Crown Asia has embraced all your heart's desires and brought them closer to home - your home. 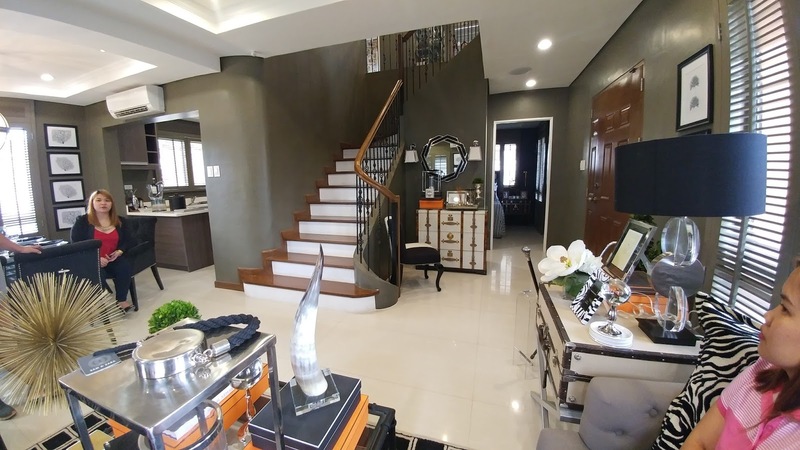 Its latest offering, the Valenza Mansions, is the first landed condominium of Crown Asia. 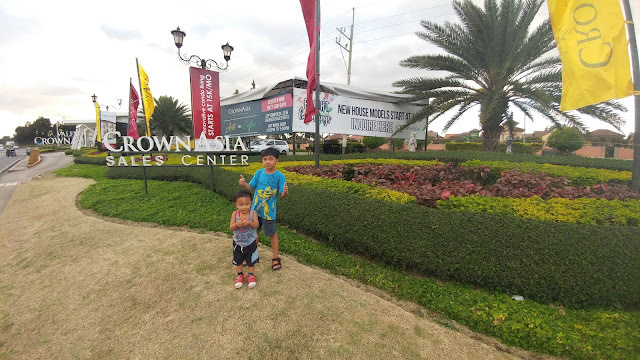 Crown Asia who pioneered themed-communities in the Philippines' real-estate industry, offers world-class architecture, breathtaking scenery, first-rate amenities and a wealth of possibilities only limited by the imagination. Located in the now booming city of Sta. 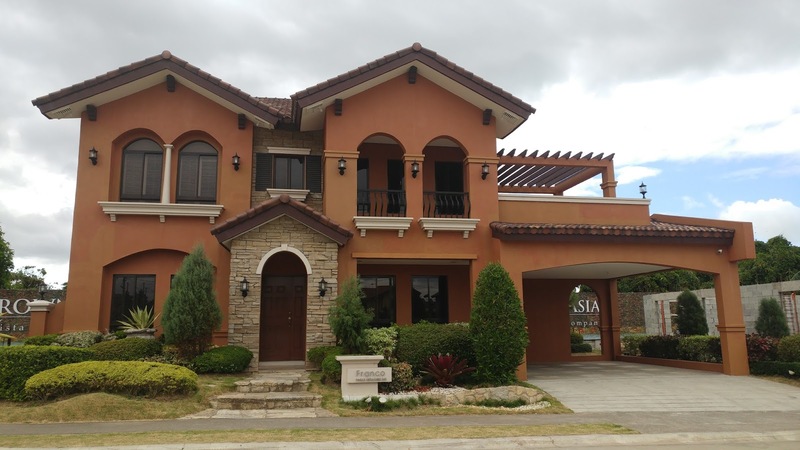 Rosa, Laguna, Valenza Mansions offers an unmatched proximity to premium shopping centers, renowned educational institutions, business districts and lifestyle centers. 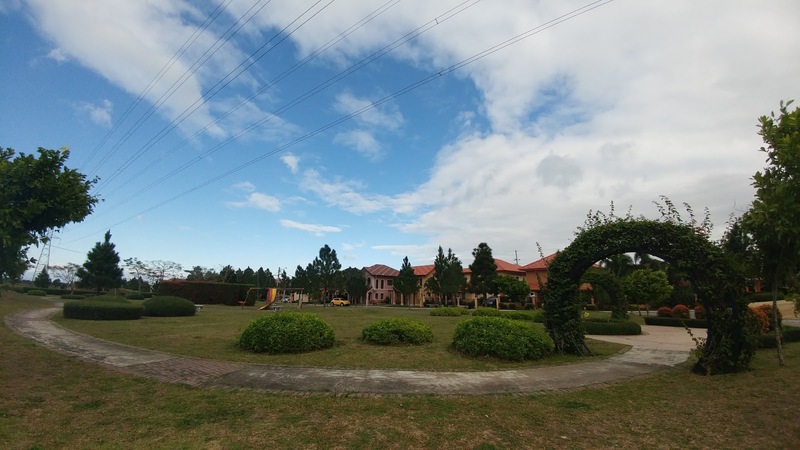 The community is only 30 minutes away from both Tagaytay and Alabang. Valenza Mansions is a 2.4 hectare community which provides an element of exclusivity, offering low density homes versus other condominium projects. 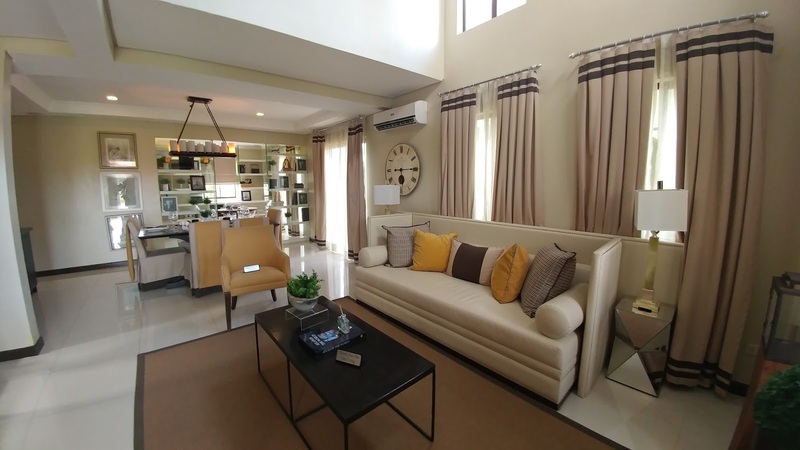 Its units are more spacious giving homeowners and investors affordable luxury at its finest. 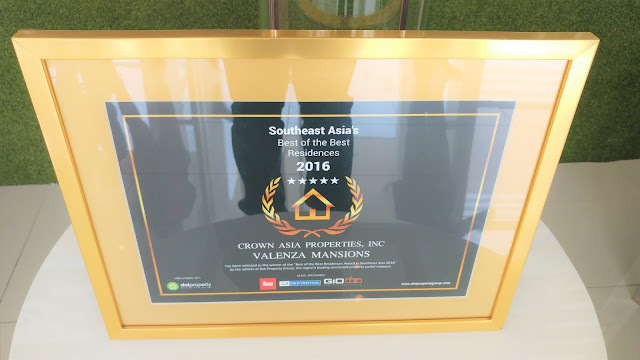 It's no wonder why Crown Asia Valenza Mansions is well worthy of a place as a "Best of the Best in Southeast Asia 2016," with all its offerings, it truly is where your heart resides. Those mansions look amazing. What an awesome place to live. And cheap as well.. Fir sure you can buy more than 1 in your currency. Nice digs. The interior decoration and colors of Lladro's living room is beautiful. 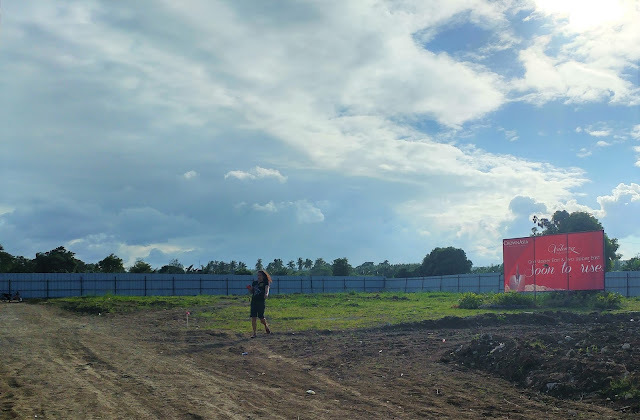 I wonder if these are bought by the locals or investors coming to enjoy the cheap lifestyle in the Philippines. Yes, it is European inspired smart home. All automated and digitally secured. Those mansions look like castles. They're beautiful. Thanks! You are correct. I will own a Valenza and next a bigger car. This place looks so awesome! Would love to visit someday - definitely adding it to my list! Thank you for your interest Tristan, hope to see you soon. Wow! This is such a promising project. I loved the model houses. 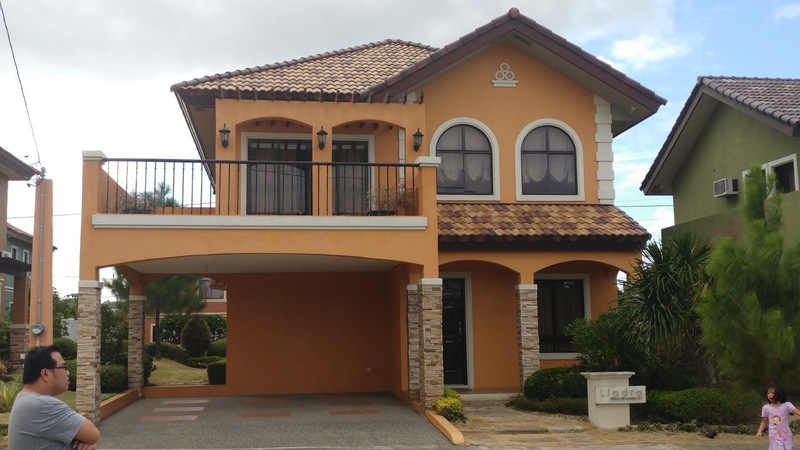 I never imagined living away from Manila but with houses like these! Who knows! I really like the designs that each of the houses have. They're really perfect for families as well. I'm sure a lot of people will be buying properties in no time. Wow they are so beautiful!I really would love to live in a house like these! Looks impressive. By the way, it is near the hospitals and schools? How beautiful these homes are. The designs are exquisite. 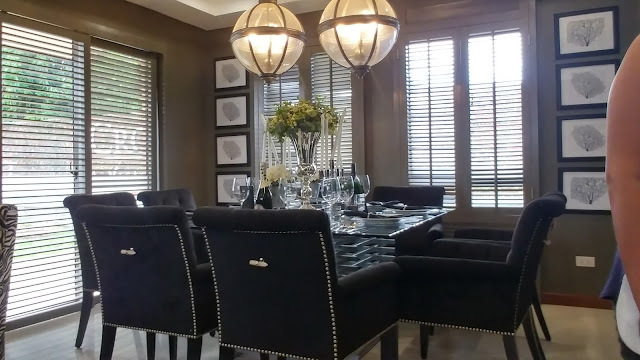 I really like Valenza's model units. I especially like the Franco and the Lladro.